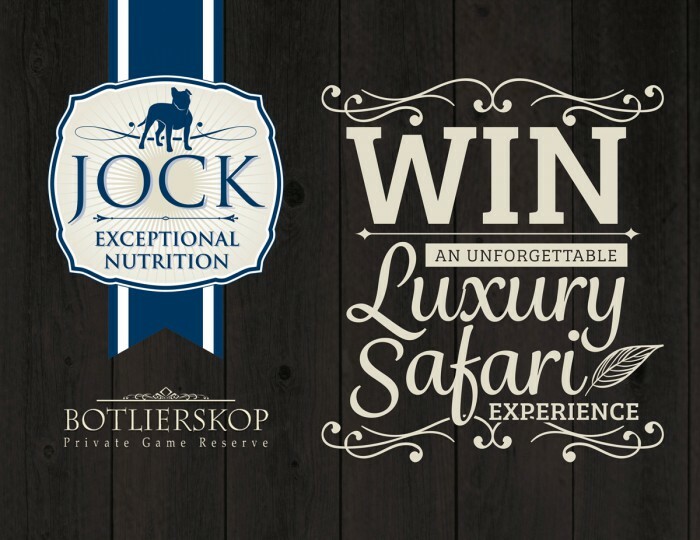 Congratulations to Mr. Paul de Sousa who is our lucky winner of the Luxury Safari Getaway Competition to Botlierskop Private Game Reserve. Anina Hunter (MD AFGRI Animals Feeds) managed the actual draw. 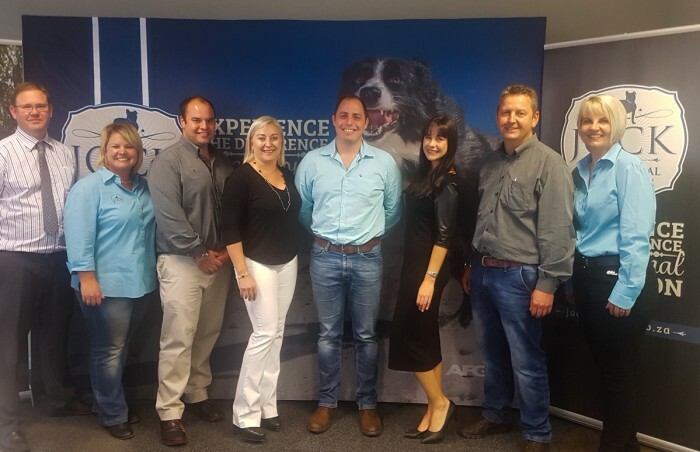 Left to right: Riaan Center (Director – Commercial Litigation and Insurance Law Department); Jock Team: Helouise Oosthuizen; Wesley Beckmann; Anina Hunter; Louis Boag, Berenice van den Berg; Louis Muller Liezel van Bergen.